The voltage type buzzer Piezoelectric Buzzer is mainly composed of a multivibrator, a piezoelectric buzzer, an impedance matching device, a resonance box and a case. Some piezoelectric buzzer shells are also equipped with light-emitting diodes. A multivibrator is made up of transistors or integrated circuits. When the power is switched on (1.5~15V DC voltage), the multi harmonic oscillator gets up and outputs the audio signal of 1.5~2.5kHZ. The impedance matching device drives the sound of the PZT. 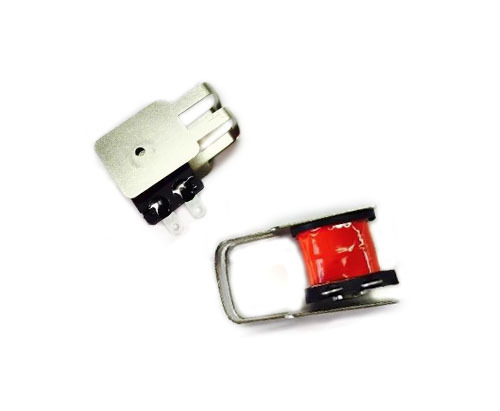 Looking for ideal 12v 29mmx15mm Buzzer Manufacturer & supplier ? We have a wide selection at great prices to help you get creative. All the 75db Mechnical Transducer are quality guaranteed. 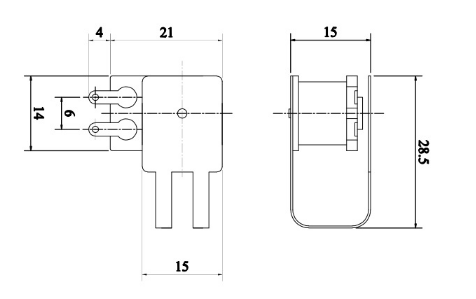 We are China Origin Factory of 12v Mechnical Transducer. If you have any question, please feel free to contact us.